What an exciting week it has been for our friends and partners in downtown! Last night was the 151st Annual Meeting of the Saint Paul Area Chamber of Commerce. It was an evening that brought together stakeholders from every sector, from Mayor Carter to 3M CEO Mike Roman -- even Governor Walz stopped by. It's always inspiring to hear from leaders with unique and diverse perspectives speak to the common goal of advancing our great city through collaboration and innovation. Thank you to the Chamber for hosting! 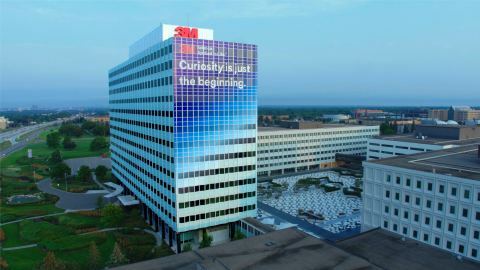 Keep reading below to hear more exciting news and announcements from District Energy, Ecolab and 3M. Stopping by to support old friends and new locations this week. 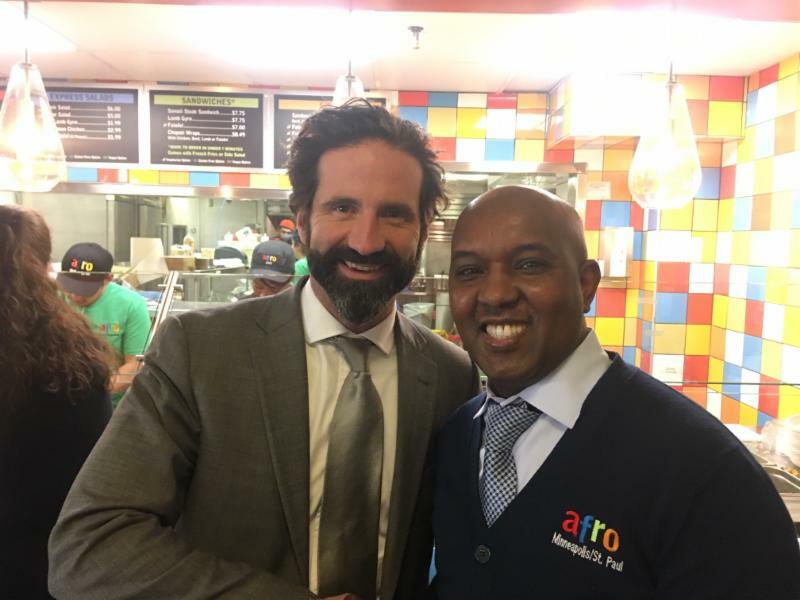 Congrats, Afro Deli! Afro Express is now open in the Alliance Bank Skyway Food Court. 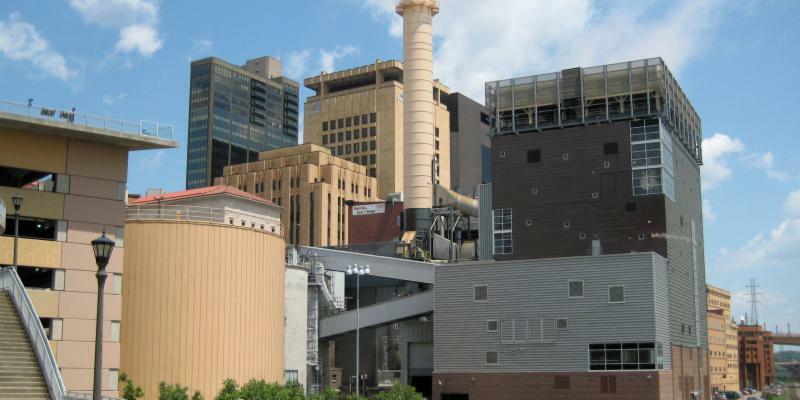 The University of St. Thomas, the College of St. Benedict and the University of Minnesota Morris are all on their way to becoming significantly greener thanks to Ever-Green Energy, part of downtown's own District Energy. Ever-Green Energy will assist the three campuses in creating tangible plans to help them achieve their carbon neutrality goals. This kind of exciting and forward-thinking work is what we've come to expect from our innovative downtown neighbors at Ever-Green Energy. Learn more about the Roadmap to Carbon Neutrality program. Did you know the downtown Farmers Market operates all winter long? 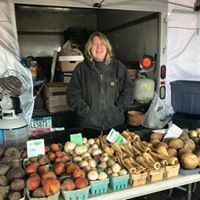 Saturday mornings from 9 a.m. to 1 p.m. you can expect to find root vegetables, eggs and dairy, greens, mushrooms, and all kinds of homemade goods both inside and outside Markethouse in Lowertown. Different local chefs will also be on sit e each week at Octo Fish Bar inside Markethouse for pop-up kitchens from 10 a.m. to 2 p.m. Learn more about the Winter Farmers Market and see a full list of what's in season. 2018 was another incredible year of giving back around the world for Ecolab Inc. Through donations, grants, volunteering and more, Ecolab and the Ecolab Foundation provided nearly $17 million worth of support towards organizations aligned with youth and education, civic and community development, arts and culture, and environmentalism and conservatism. Congrats to the global Ecolab team and keep up the great work! 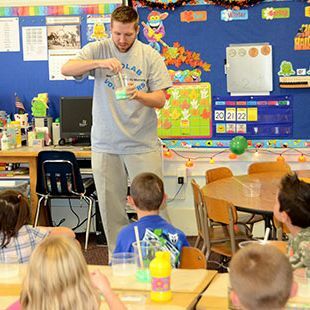 Learn more about Ecolab's giving.